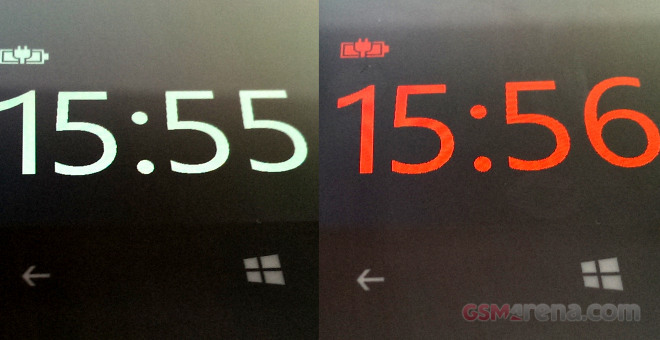 The Glance Screen is a really great feature of the Lumia range. 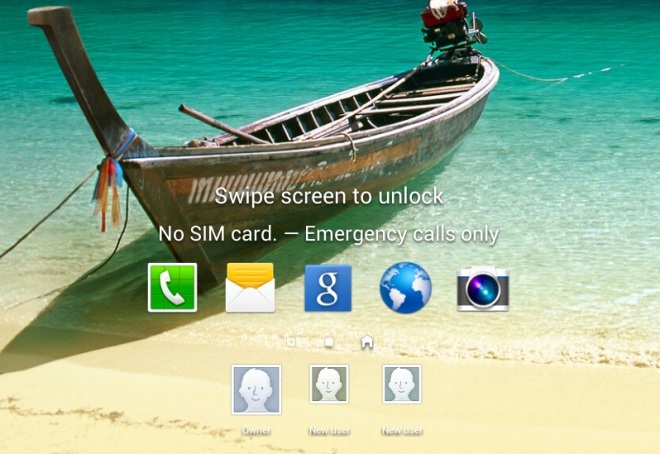 It’s a tribute to the MeeGo lockscreen (and Symbian smartphones), where you can always see a clock and get any missed events listed right on the standby screen. Have you heard the rumors? Everyone is making a smartwatch – Sony and Samsung already have theirs out, but Apple, Google and now Nokia are in the mix too. 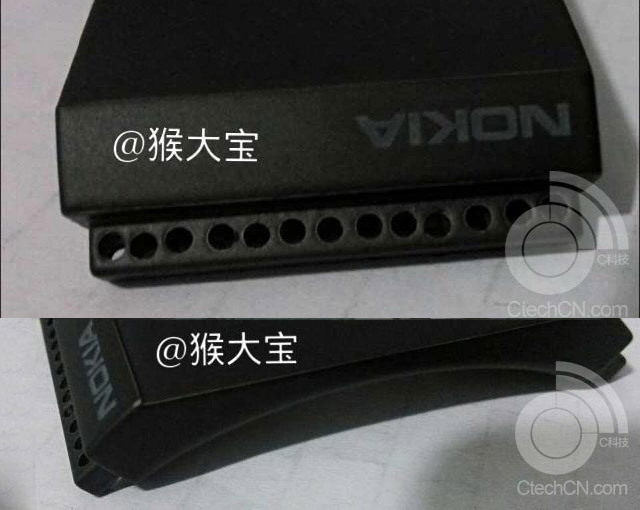 The first evidence of a Nokia watch are two photos of a Nokia-branded wristband. Google launched its own music streaming services at its I/O event this summer. 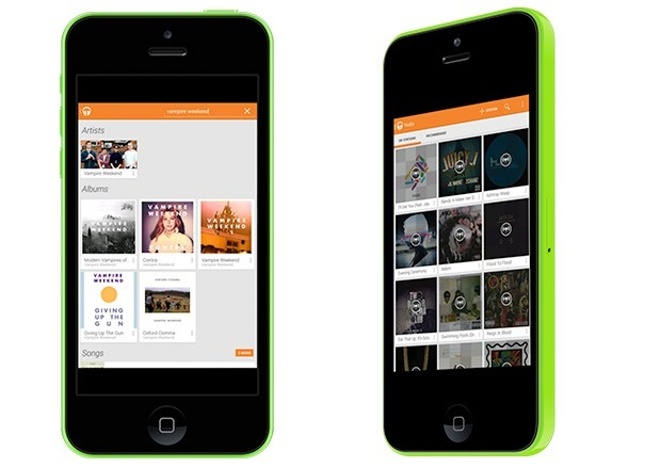 The Google Play Music All Access has been exclusive to the Android platform since then, but we might soon see a native Google Music app for iOS, according to a report from Engadget. Sources close to Apple’s supply chain of its iPad tablet department claim that a large-scale rollout of the anticipated iPad Mini with retina display won’t be taking place this year, if at all. 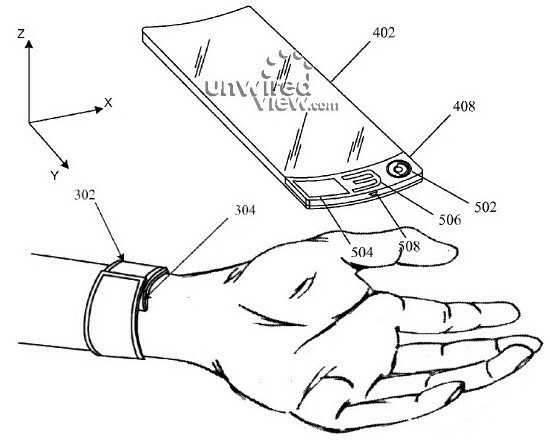 The upcoming Apple iWatch – which we likely won’t see until late 2014 – will allegedly have a flexible OLED display, according to a source out of Korea. 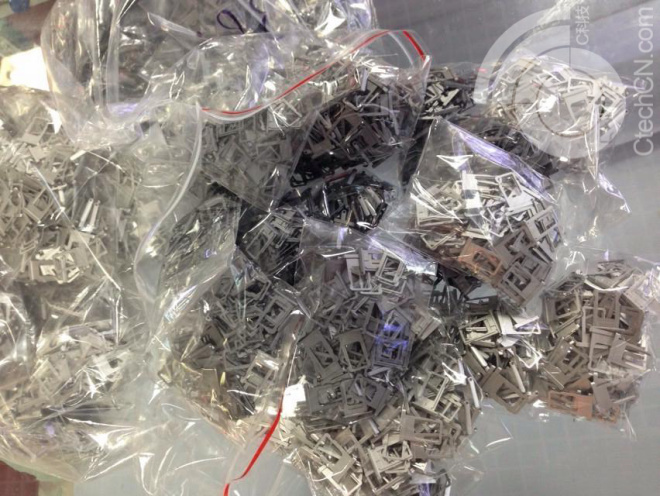 Remember the days when Apple could keep its products secret? 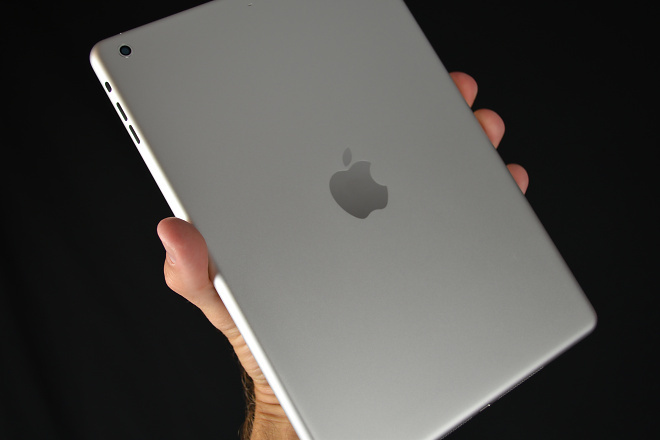 Here’s a video comparing a space grey iPad 5 to the iPad 4 to help you forget. The video shows measurements of the size and weight of the new iPad. We had earlier reported that Google has chosen Asus as the next manufacturer to build the successor of the current Nexus 10 tablet. 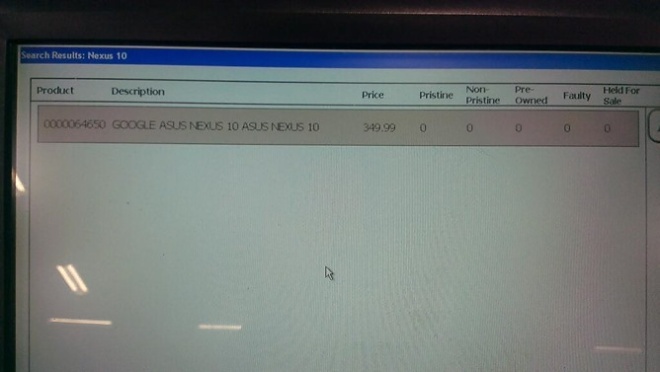 Now, a leaked PCWorld inventory screen confirms that Asus is indeed the company behind the second-generation Nexus 10 slates. 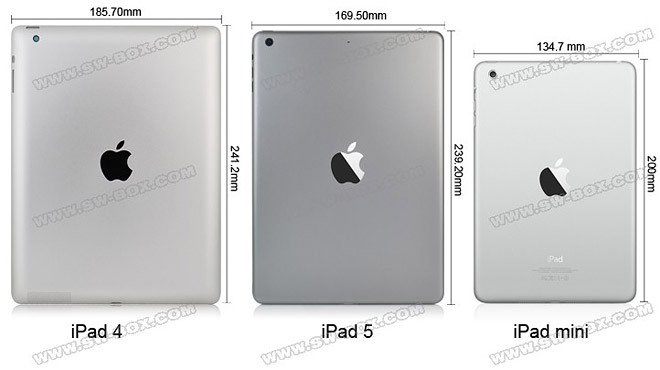 The back casings of both the iPad 5 and the iPad Mini 2 have been leaked a few times already and we even saw the images of the upcoming iPad alongside its predecessor. With Apple’s next-generation tablets rumored to be launched in the coming month, the leaks intensity is picking up. 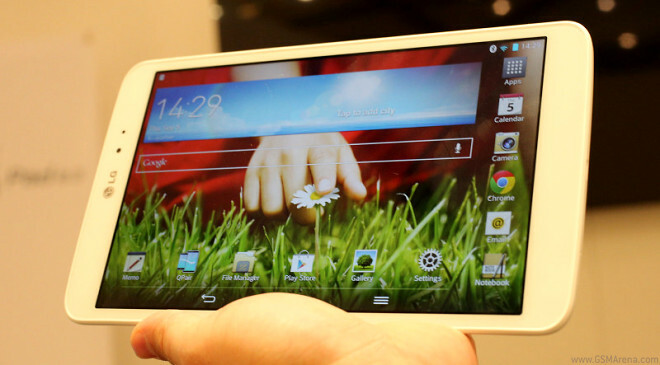 The LG G Pad 8.3 is a FullHD slate by LG with reasonable specs, which we saw and liked at IFA 2013. Samsung Galaxy Tab 3 8.0 and 10.1 comes with Android 4.2.2 Jelly Bean on board, but unfortunately, both the slates does not come with all the goodies of the 4.2 version. 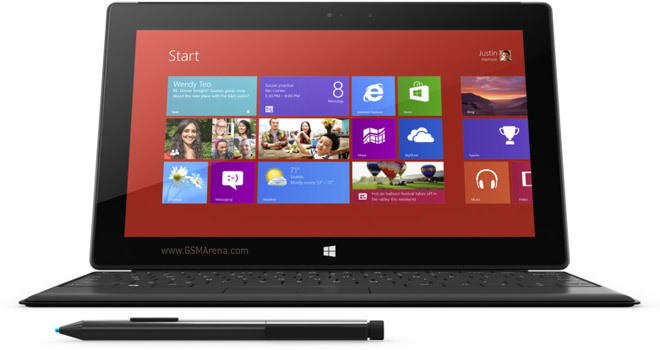 It looks like Samsung omitted the multi-user capabilities for both the tablets in its final software. 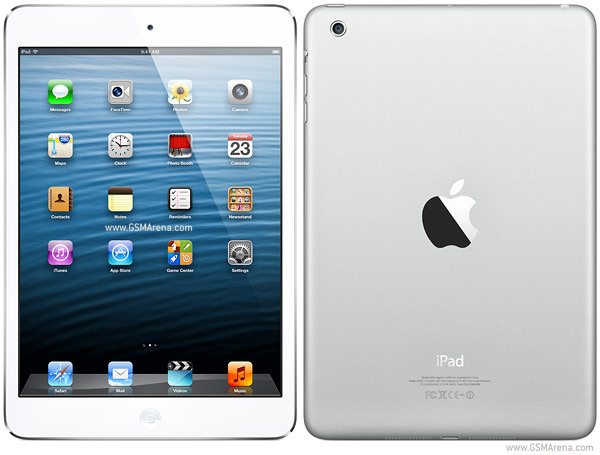 A prototype of the upcoming iPad has suggested that the fifth generation tablet would sport an iPad mini-like design. 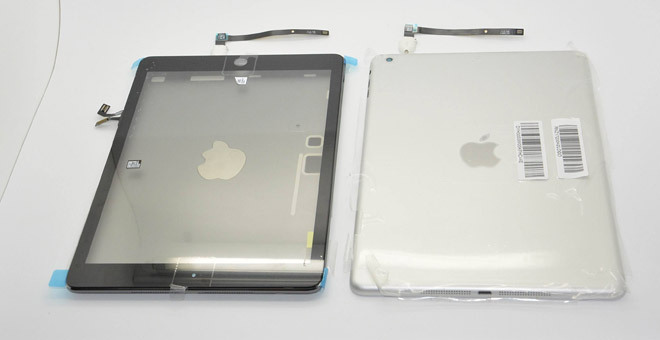 Shortly after, more leaked images of the alleged back casing of the iPad 5 had also confirmed that the iPad 5 would resemble the existing iPad mini. 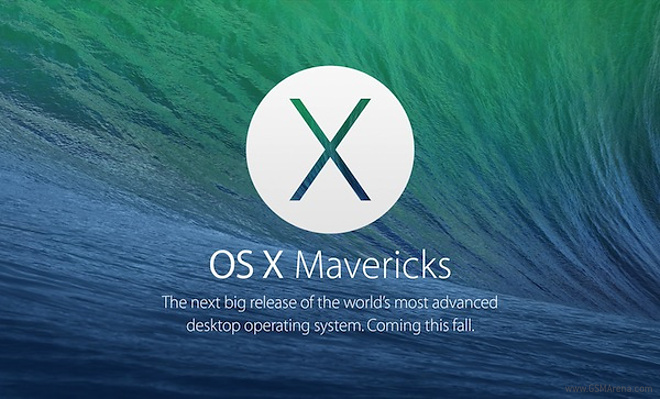 Apple introduced its newest version of Mac operating system – OS X Mavericks in its WWDC 2013. 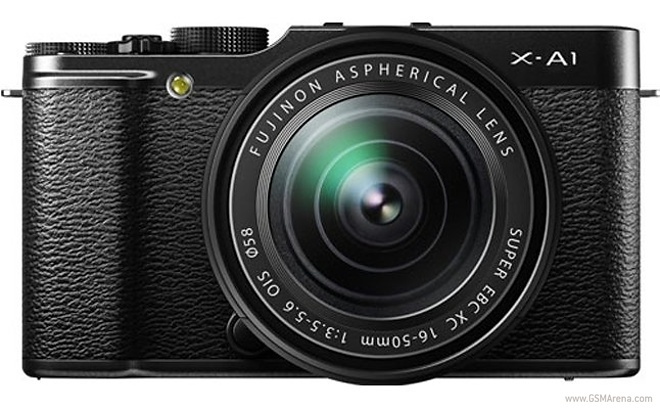 Ever since then, it is one of the most highly anticipated updates, for the fact that it brings improved power efficiency, multiple screens and a few other cool software tweaks.